Having missed Asia on my round the world trip, I planned to visit Vietnam and finally introduce myself to the continent – and what a great place to start! For me, several things about Vietnam stood out immediately. Firstly the food; it is delicious and I ate so much of it! Secondly was Vietnam’s rich history; the country has been fought over countless times by a number of powers, but through it all, the country has emerged with a strong sense of its own culture. Lastly, I was moved by its diverse landscape and beautiful architecture; a stunning blend of influences from so many cultures. Arriving into Ho Chi Minh (formerly known as Saigon) is like entering a different world. Once I got over the initial shock of just how many scooters there are on the roads and just how difficult it seems to be to actually get across the road, we were on our way! With only a couple of days in Ho Chi Minh we needed to make the most of it. 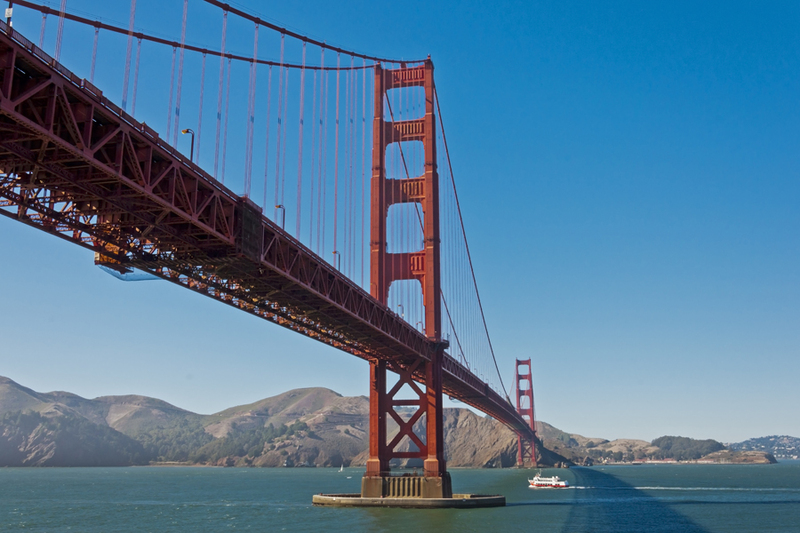 It is so easy to get around the city on foot and plenty of walking routes to ensure you visit everything. I always recommend that you pre-book some tours like a visit to the Cu Chi Tunnels, Mekong Delta or even a cycling tour. Booking a private, English speaking guide for the morning or afternoon is a great way to discover more of the city first-hand and learn about its history from a local. From Ho Chi Minh City, most people either fly straight up to Nha Trang, or like us, take the tourist class bus up to Mui Ne, a popular beach resort about 5 hours to the north. Famous for its year-round water sports including kite surfing and wind surfing, Mui Ne is a great place to escape the hustle and bustle. Based here, you could learn to kite surf, relax on the beach or hire a scooter for the day and head up to the sand dunes. Nha Trang on the central east coast is a hub for flights down to Ho Chi Minh, up to Hanoi or over to Siem Reap in Cambodia, so you’re bound to end up here if you’re flying rather than taking buses through the country. I’m in my 30’s now and as much as I’ve loved my previously fairly basic travel arrangements, these days I also enjoy a taste of luxury. After all, Asia is one of the top destinations for affordable luxury – so you can expect a lovely experience when you splash out a little. So far, we’d stayed in mid-range hotels, so in Nha Trang we booked ourselves some luxury at the Mia Resort. Affordable rooms with breakfast to die for and the most wonderful beach and infinity pool! Our next destination along the coast was Hoi An. To get from Nha Trang to Hoi An, you take a train to Da Nang as it’s the closest train station to Hoi An. From the station, we’d organised a driver to meet us and drive us on to Hoi An. Hoi An was my favourite place in Vietnam and I would highly recommend a visit. It was once a major port until the 19 century when the river silted up, forcing the port trade to move out to Danang. 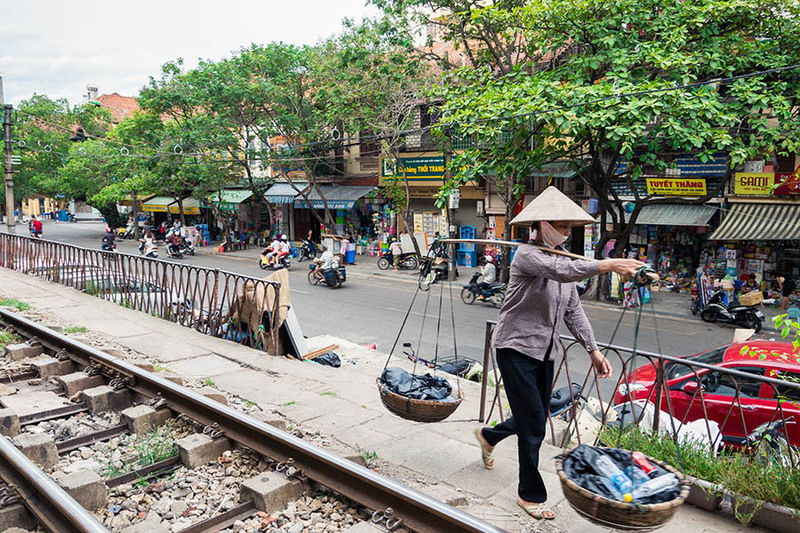 What remains is a traditional Vietnamese town that has maintained all its character and architecture from times gone by. Famous for its tailors and handmade clothes and shoes, you’ll need at least 3 days here if you plan on getting anything made for you, but there is plenty to do. You could spend time exploring the town and its many alleyways of cute shops, cafes and extensive food market or maybe hire a scooter and head out to the gorgeous local beaches. My highlight was a visit to Marble Mountain - 30 minutes from Hoi An by scooter. From the bottom you don’t see much, but once you reach the top, there are tunnels and caves that reveal the most amazing sculptures. Next we travelled up from Hoi An to Hue, about 4 hours’ drive to the north. 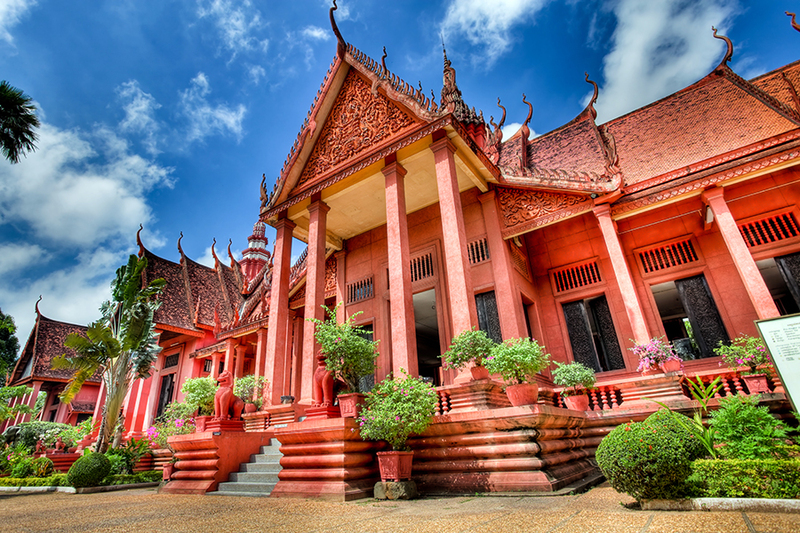 Hue was once the Capital City of Vietnam for about 150 years and therefore is steeped in history. You can book a tour or hire a scooter and make your way around the town and across the river on foot to visit the Citadel, a walled fortress and palace from the Imperial City. The easiest way to get to Hanoi from the central coast is to fly from Nha Trang to Hanoi, which takes about 2 hours. Arriving in the northern city of Hanoi felt very different to Ho Chi Minh, despite there being as many scooters ion both! Hanoi has a lake which is central to the city, plus lots of alleyways with amazing street food and shops. My favourite shopping area was Shoe Alley, you can guess by the name what they sold! Hanoi is also a great based to head out and visit the hilly, mountainous region of Sapa, where you’ll see steep slopes swathed in green right terraces. There are plenty of places to go trekking, and some tours will even introduce you to the northern hilltribes people who call this area home. 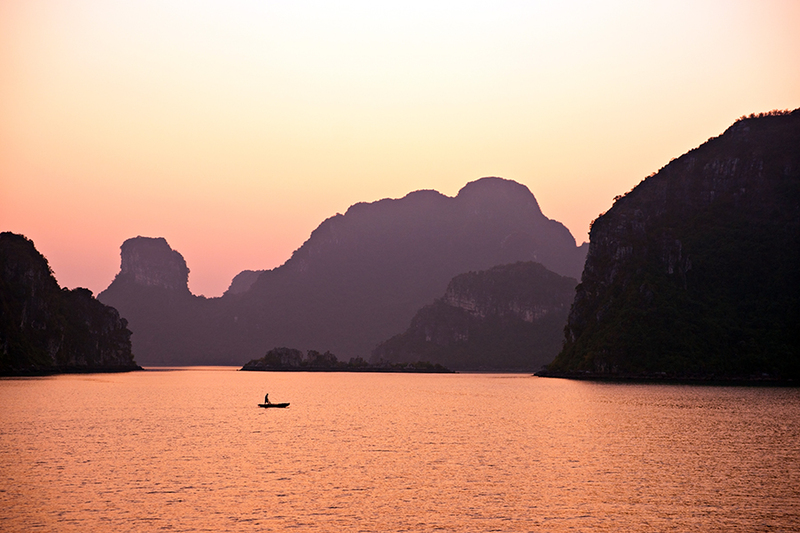 From Hanoi, the most popular tour is to Halong Bay with an overnight stay on a traditional ‘junk boat’. These are traditional, ocean-sailing ships originating in China but still in use across Indochina. We joined a small group of about 16 people of all ages and nationalities. You’ll be collected from your hotel in Hanoi and driven out to Halong, where you board your boat for the night. The tours include some delicious food, trips out to the bigger limestone islands to see the “Amazing Cave” and a little karaoke on board! Cruising through the amazing, craggy, limestone karsts is truly mystical, looking for little caves, hidden beaches and tropical plants and birds, with the turquoise water sparkling all around you as you sail. For me, the food was one of the highlights of the trip and you can easily sample the most delicious and fresh dishes on the street, crouched down on a little stool. My ‘must try’ foods are: rolls filled with sticky sesame pork, salad and chilli; Pho (Noodle Soup); Banh xeo (pancake filled with shellfish or pork) and Bi Cuon (Rice paper rolls filled with shredded pork, salad and chilli). Lastly you can’t go without trying a Vietnamese coffee (iced with condensed milk). Milly has some more ideas for tasty local eats in her street food blog. If you fancy trying your hand at creating some of these dishes and bringing the cuisine home with you, we can arrange for you to take a street food tour or a cooking class – as Rowena did on her northern highlights tour. 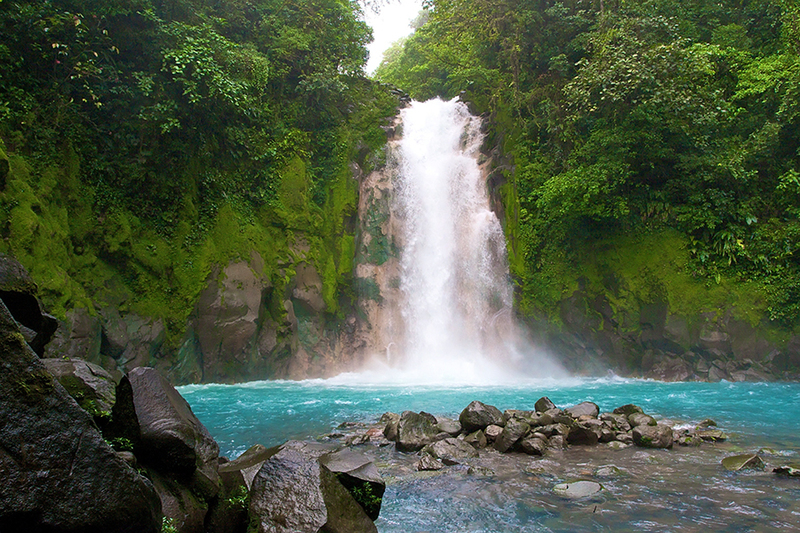 We found 3 weeks was just enough time to pack in stops along the coast and travel overland. Travelling in Vietnam is easy, safe and very cheap. If you plan your time you can see and do a lot in 3 weeks! I loved Vietnam and it will always have a special place in my heart as my first Asian experience. 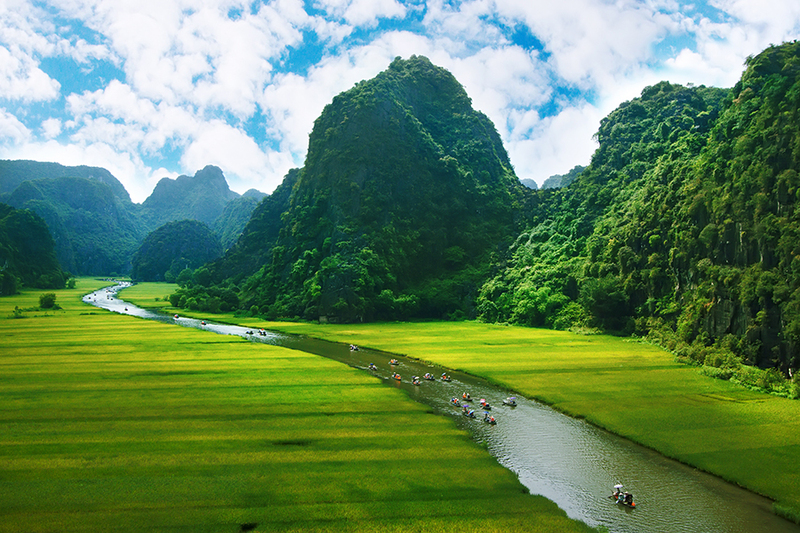 If you’d like to visit Vietnam, we can help you plan your trip and include all the places you’d most like to see. 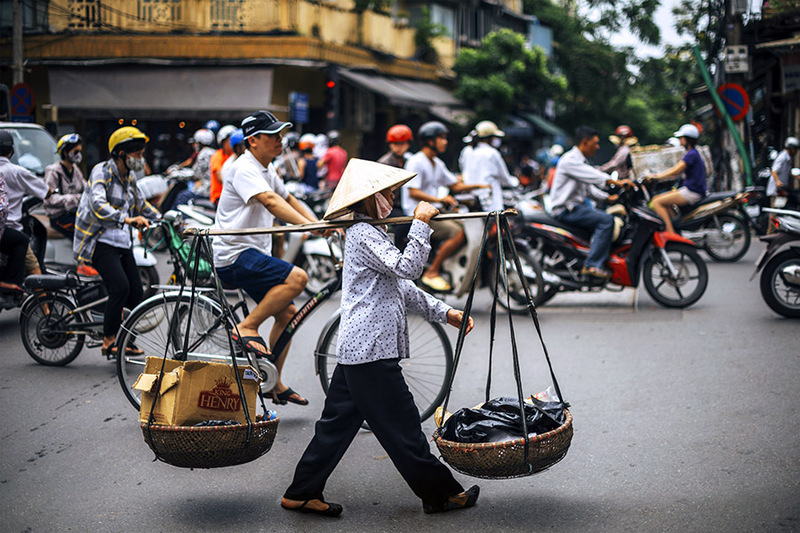 Whether you fancy travelling south to north from Ho Chi Minh to Hanoi or vice versa, I can arrange flights, stopovers, accommodation and tours to suit your style and budget in each place. It’s worth knowing that you can easily fly over to Siem Reap in Cambodia and take a few days to explore the fascinating temple complex at Angkor Wat, as Jess did on her visit to Vietnam. 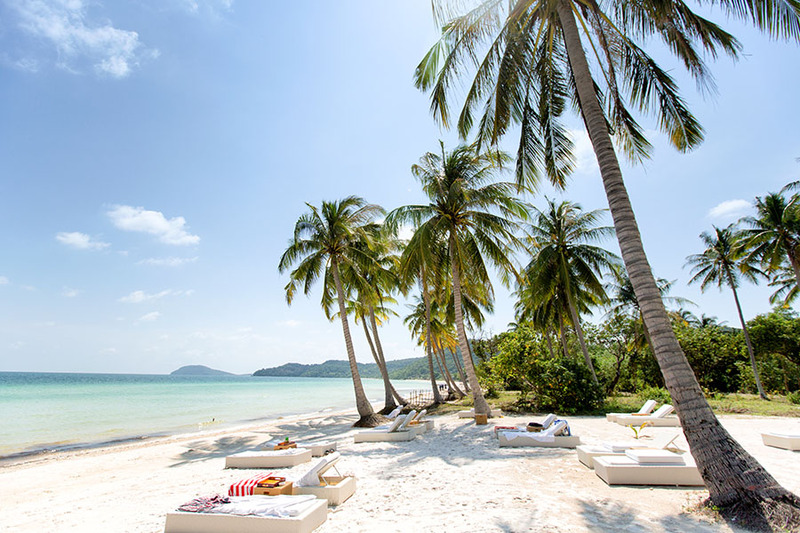 There are also some wonderful, southern beaches in Vietnam which we’ve included in this luxury Phu Quoc getaway. 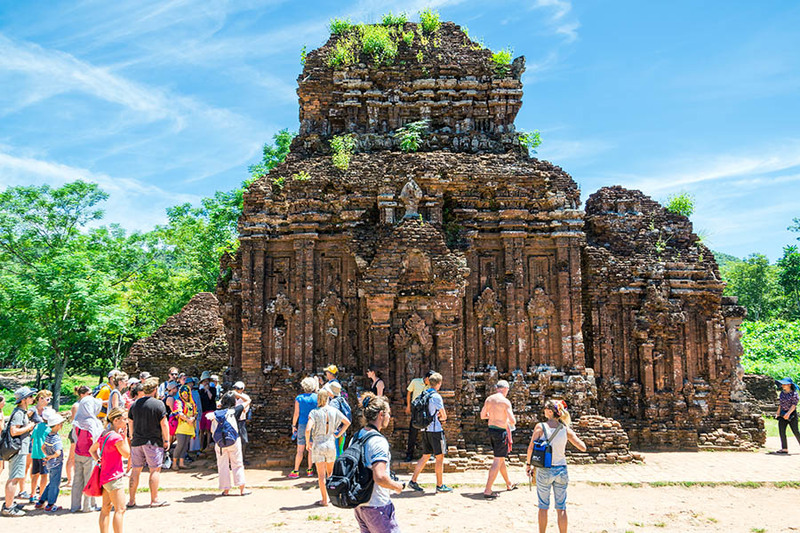 To start planning your own trip, and for ideas to suit your budget, see our Vietnam travel guide, and multi-stop flight ideas that include Vietnam – then call us on +44 1273320580 or request a quote by email. After a ski season and some inter-railing around Europe, Helen finally succumbed to her wanderlust. She quit her job as a personal assistant and set off on a 9 month round the world trip which would change her career path entirely. Her sense of adventure is evident in the trips that she’s planned for herself, with recent trips including a journey through Vietnam from Ho Chi Minh to Hanoi and an epic west coast USA road trip from Vancouver all the way down to LA. Now with her backpacking days behind her, Helen understands the value of a tailor-made trip and having someone else do the planning for you! She joined Travel Nation in 2012 as a round the world specialist.